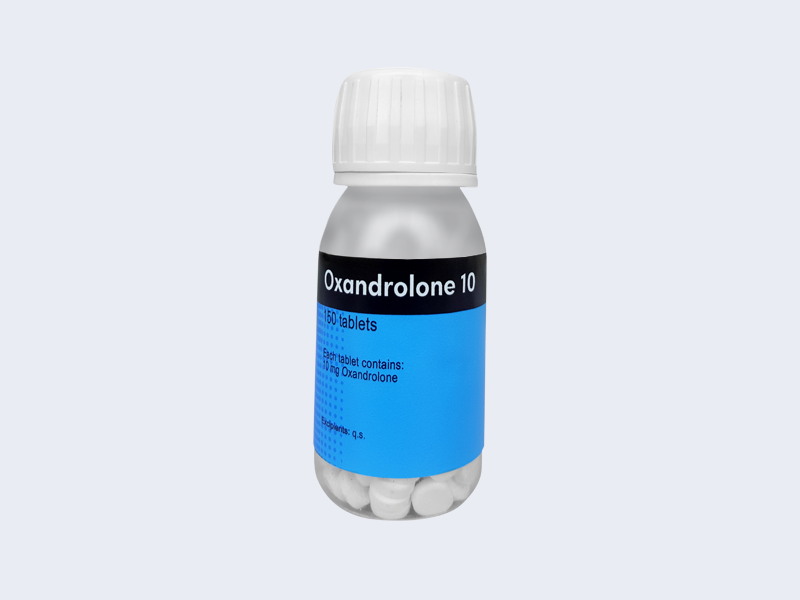 Oxandrolone is an oral cutting anabolic steroid, used mainly for the fast gains of muscle. The most common name for it is Anavar. Oxandrolone is often used for cutting cycle or pre-contest period. It helps enhancing great effects on both abdominal and visceral fat elimination, which makes it very useful for those who compete in bodybuilding and stay in a weight class. Oxandrolone is one of the safest oral steroids. Even if it is 17-alpha alkylated steroid its negative effects on liver are rather small. A good characteristic of Oxandrolone is that it is only slightly affecting the natural testosterone production.